A RFID Vehicle Tracking Device combines the use of automatic vehicle location in individual vehicles with software that collects these fleet data for a comprehensive picture of vehicle locations. 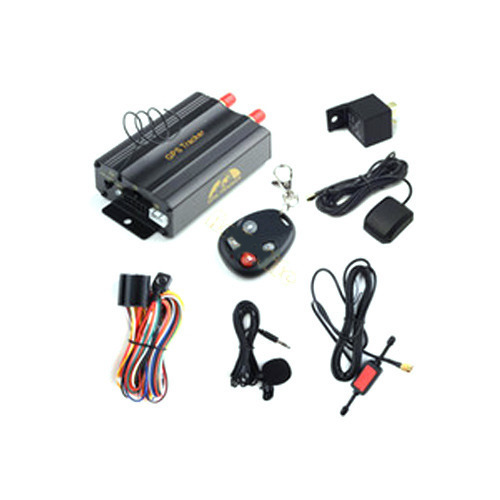 Modern vehicle tracking systems commonly use GPS or GLONASS technology for locating the vehicle, but other types of automatic vehicle location technology can also be used. Vehicle information can be viewed on electronic maps via the Internet or specialized software. Urban public transit authorities are an increasingly common user of vehicle tracking systems, particularly in large cities. Established in the year 2015, we Ujwal Security & Automation Solutions has come up as the reputed firm involved in wholesaling and trading products like CCTV Camera, Automation Security Systems, Alarm systems, Metal Detector, Video Door Phone and many more. These are highly appreciated for their corrosion resistance, light weight, trouble free activity, attractive designs and low maintenance. We source our products from reliable vendors present in the industry. They manufacture these as per the latest designs and using best technology. Post production these are quality tested on different parameters to ensure its authenticity. Additionally, owing to our easy mode of payment, strong records, reliable vendor base, timely delivery and crystal clear business dealings, we have successfully been able to earned maximum clients’ satisfaction.